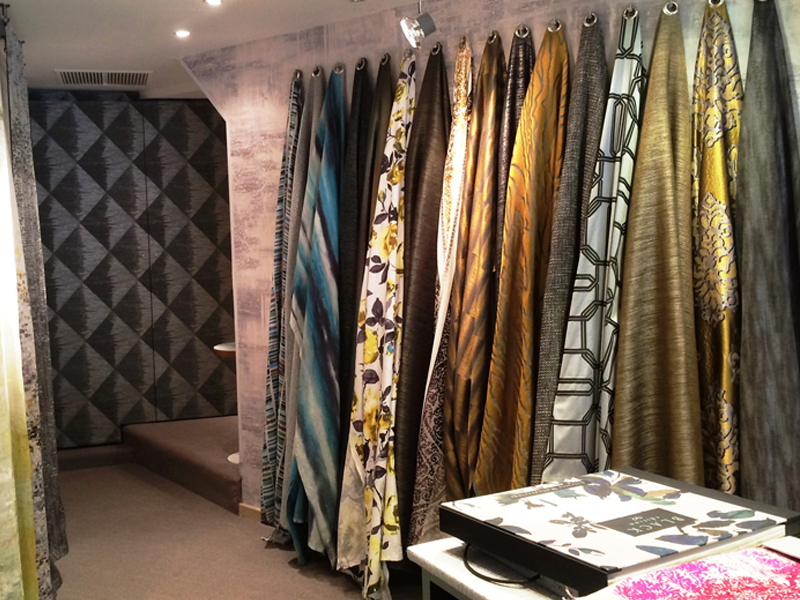 Romo’s exclusive Paris showroom opened in January 2014 on the renowned Rue du Mail, the premium destination for the interior textiles industry on the Rive Droite. Located on the ground floor of an elegant historical building, the showroom showcases the latest designs from all six Romo Group brands in long lengths and holds an extensive library of pattern books featuring all our current collections. FOC cuttings can be ordered on site. The showroom is open to the general public and to members of the trade.